Bizarrely, given the forward line included Jay-Roy Grot and Caleb Ekuban, Paul Heckingbottom’s deliberate selections weren’t, in the end, the problem. In the first half Leeds were good enough in attack. It was at the back where it all went wrong, where Leeds United have no defenders, but still ended the game with fewer than they started with. Preston, needing a win to keep their hopes of the play-offs alive — don’t we all, dear? — started like it, but Leeds soon settled them down. An early goal helped. Preston cleared a corner but Kalvin Phillips sprang to it first, snaffling the ball away from a defender on the corner of the penalty area then firing a cross low and hard across the six yard box. 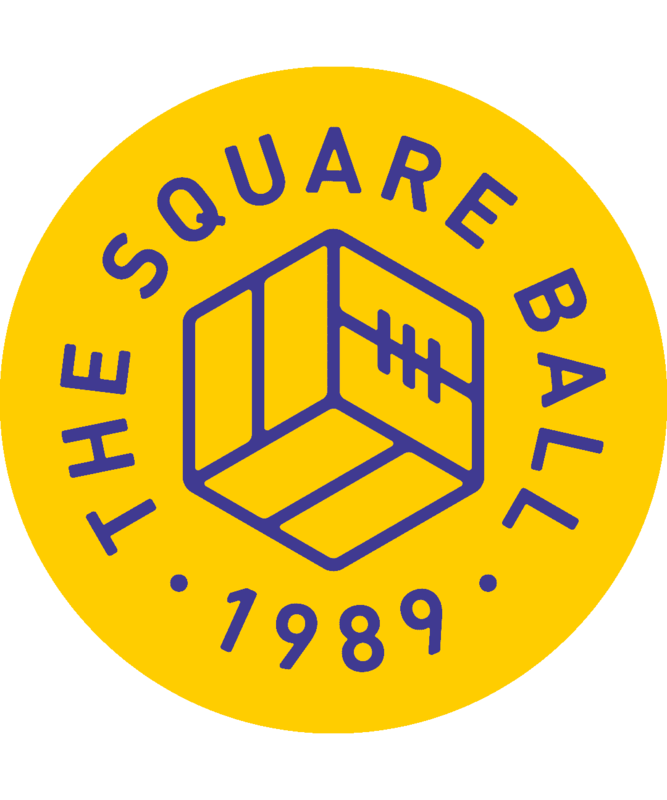 At the back post, Kemar Roofe just had to touch it in from a yard, and because he’s not Pierre-Michel Lasogga, he did. Purposeful, powerful and decisive: it was a pleasure to see Leeds seizing on someone else’s mistakes for once. Preston started rushing forward to get themselves back in the game, but Phillips and Ronaldo Vieira had a firm enough grip in midfield; United’s problems began whenever Preston got near the fullbacks, so the trick was to stop that. Preston had chances, but so did Leeds, who counter attacked swiftly whenever they got the ball back, making chances of their own. They were usually quite difficult, but Ekuban managed to make them look even harder; his movement through the middle with Roofe was worrying Preston, though, in ways that Grot’s lack of movement on the wing was not. The space between Preston’s midfield and defence looked made for Samu Saiz, but he was on the bench, nursing the hamstring tear he’s been managing since his comeback; Phillips and Pablo Hernandez did their best to exploit it without him. Then the second half started, and the focus shifted from the attack to the defence. With Gaetano Berardi suspended forever and Laurens De Bock injured, Heckingbottom chose Vurnon Anita at left-back ahead of Tom Pearce; with Paudie O’Connor already on the left side of defence, there would have been great risk in picking a pair whose first team experience can be counted in minutes. Anita has played more than 260 senior matches, so can be relied upon not to make any silly teenage mistakes. In theory. In practice, he was turned by Billy Bodin and brought him down, giving away a stupid penalty from which Paul Gallagher equalised. Now the first significant action of the second half had gone so significantly against them, United’s heads dropped, all the way to the floor in Pontus Jansson’s case. The problem was he dropped right at the moment when Preston were returning a corner into the box, so he was in the foetus position as Sean Maguire headed in. Join the club, Pontus. 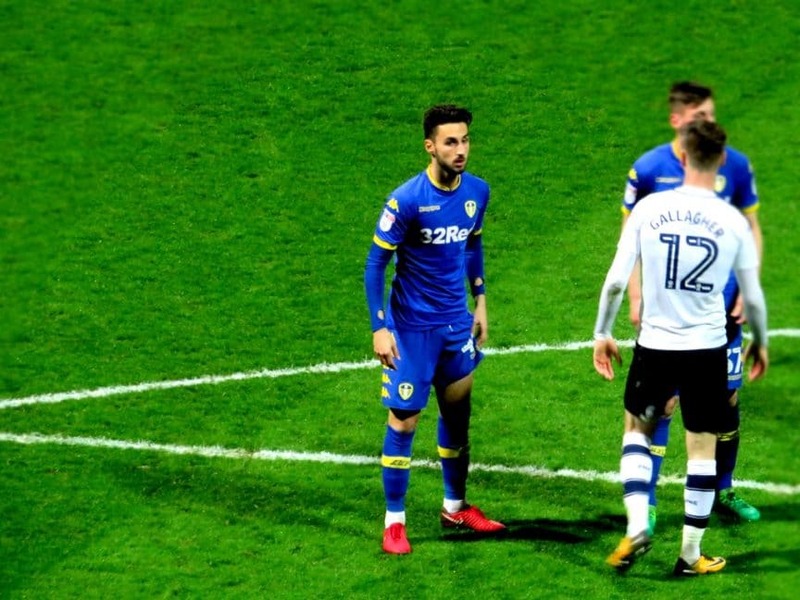 Heckingbottom said the game should have been stopped because Jansson had a head injury; Preston boss Alex Neil — and a lot of Leeds fans — accused Pontus of faking it. If he was, he made the most of it, staying down for five full minutes before refusing a stretcher and walking gingerly down the tunnel. Whatever the truth, he’d played Preston onside, left their best striker unmarked, and created a wide open space in front of Bailey Peacock-Farrell so Preston could take the lead three minutes after equalising. So he’d bloody better have a very sore head. His replacement at centre-back was 21 year old Hugo Diaz, making his debut, the only possible option short of either putting Lasogga there or trying to play three at the back with O’Connor, Anita and Stuart Dallas. O’Connor and Diaz have played together in the U23s, but this was a bit different, and doomed to fail. Leeds lost the ball from their own throw-in, Diaz ran to challenge Maguire far from the penalty area and got caught out thirty yards upfield, Josh Harrop charged at the space behind him and passed wide to Callum Robinson, Dallas and Vieira got confused about who was right-back, Alan Browne ran from behind O’Connor into the big empty space Diaz had left at the front post, and headed the cross past Peacock-Farrell from close range. Defensively the whole thing was a shambles. But then, who was there to organise them? Dallas? Anita? Diaz and O’Connor should be treated kindly. It was impossible to judge Diaz amid the general disappointment of an unwanted debut, but O’Connor was as strong and confident as he was against Sunderland, starting some aggro at the other end when he barged keeper John Rudd at a corner. It’s taken less than two games for O’Connor, the hero of The U23s’ Battle of Rhyl, to spark fisticuffs in the first team, like a central defending Alan Smith. Given the lack of fight we’ve been watching in the first team this year, this is a very good sign. If only the rest of the team had his character. After the decent first half, heads dropped and the heart went out after the equaliser. Ezgjan Alioski and Samu Saiz were brought on, but Preston no longer had any need to leave the Saiz-sized gaps of the first half, and there were few opportunities for him to be effective. There were signs, too, of his hamstring taking its toll; his usual acceleration wasn’t quite there. And around him there were no signs of any belief that anything anyone did was going to work. Late in the game, given the ball down Preston’s right, Dallas gestured at the centre of the pitch as if to ask why there weren’t any Leeds players in the box. Perhaps they were fed up of watching him gently float his crosses to the keeper, but it wasn’t only that. Watching, you didn’t feel like Leeds were going to score, whatever they did. Playing obviously felt the same.